Easy payments, no credit checks, no qualifying. 20% Discount for a full cash Payment! I have two lots for sale, they are side by side and I will sell one at a time or both together. Each lot is 2.3 acres. Together they total 4.6 acres. This is two buildable lots. 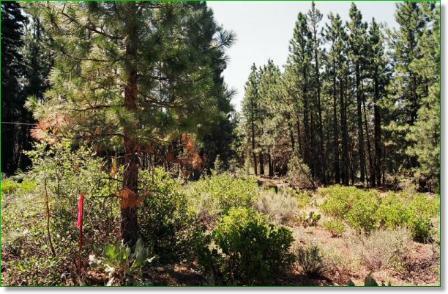 Are you ready to become the new owner of this land right now! DON'T WAIT TO BUY LAND, BUY LAND AND WAIT. 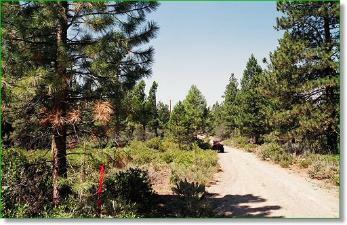 This property is located near the small town of Bonanza Oregon. Klamath Falls is about 32 miles away. drilling a well. You will not find any more like these. discount for full payment at any time. land before buying. All prospective buyers are urged to conduct due diligence prior to buying. All sales are final. Please contact me if I can answer any questions or if I can help you in any way. You may also use the form above. With purchase of this land. choice. Purchaser to pay all closing costs. this land in your name. even more and reduce the monthly payments. Ask for more details. commitment may buy this land. interest on the unpaid balance. for a full cash payment. This Land is For Sale on a first come first serve basis.